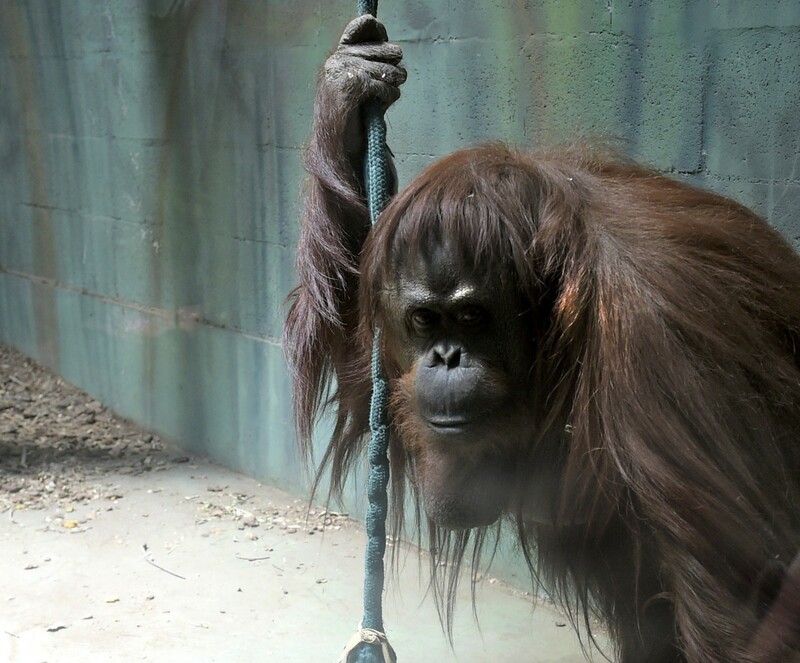 Buenos Aires is closing it’s zoo, should we close ours too? « Nothing in Biology Makes Sense! This entry was posted in conservation, education, natural history.